Hello my friends, after several days of holidays, I'm here to present a very nice discovery which I found in July. I am really impressed because this record 45" is very nice, but at the same time so unknown. This record 45" was released on GCS Records, label of Reginald Eskridge in 1984. Several copies were also released in 1985. 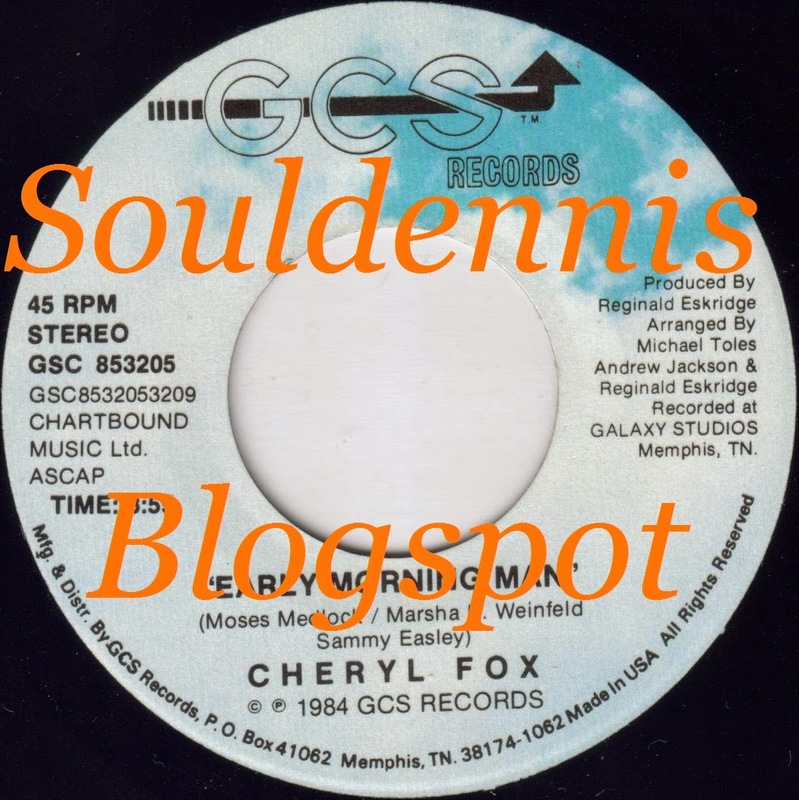 In fact Cheryl Fox is an unknown singer who signed on Reginald Eskridge's label. She released a single entitled "Early Morning Man / Spending My Time". Both songs were recorded at Galaxy Studios, Memphis,Tn. Although both songs are nice, I chose to present the song "Early Morning Man". 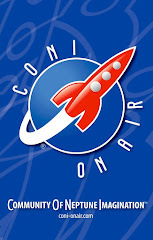 It was written by Moses Medlock, Marsha K.Weinfeld and Sammy Easley. Produced by Reginald Eskridge and arranged by the known guitarist Michael Toles and Andrew Jackson. In 1986 Reginald Eskridge along with Cheryl Fox and Eddie Mayberry and others toured in Europe and Japan so as to promote the label.